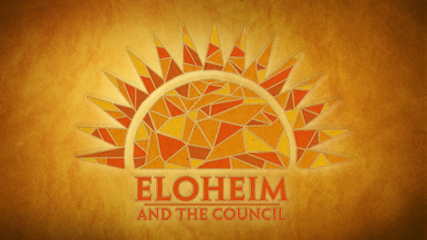 Eloheim and The Council » Browsing Articles in "The Moment"
Many years ago Eloheim told us that we would leave duality and live in a state of bliss. Bliss being a state with no opposite where you move from aha to aha to aha. I believe the teachings of the Jan 27th and the Weekend with E have given us the pathway to that state of bliss. Now, it needs to be integrated. We have the steps and we have the background. WE HAVE IT! Step 2: Catch yourself whenever you find you are off center, running the hamster-wheel mind, feeling unsettled, or acting frantic. Chances are you are allowing the survival instinct to be in charge and to drag you into the past or the future. Return to the moment by connecting with nature, your body, or whatever works for you. Repeat this step as many times as needed to come into balance. 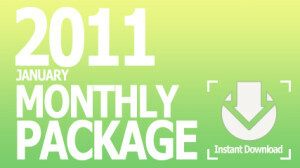 Step 3: Go deeper into the moment (still gathering tips on this one). Use the elevator tool from the weekend event perhaps. Remember, you are not seeking a “solution” or “answer” you are discovering ALL that you are. 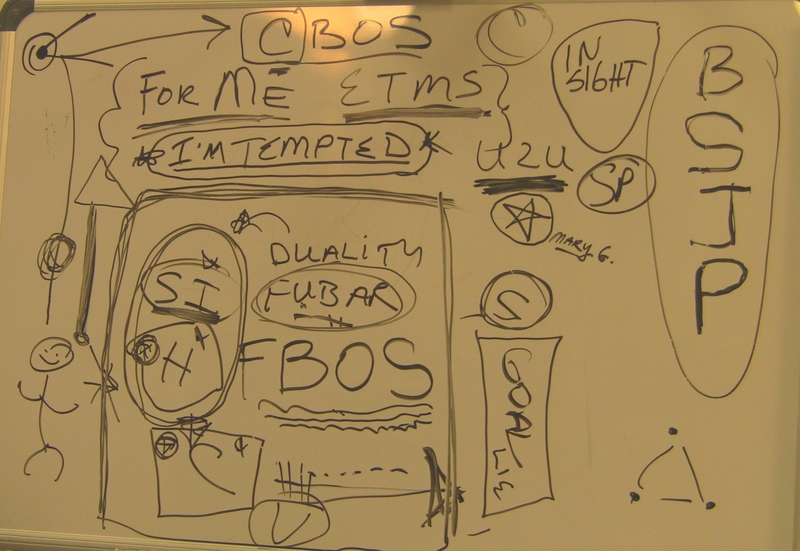 Those steps are just the tip of the iceberg from the teachings Eloheim has offered us in the past few months. Order the Body, Personality Awareness teaching first. 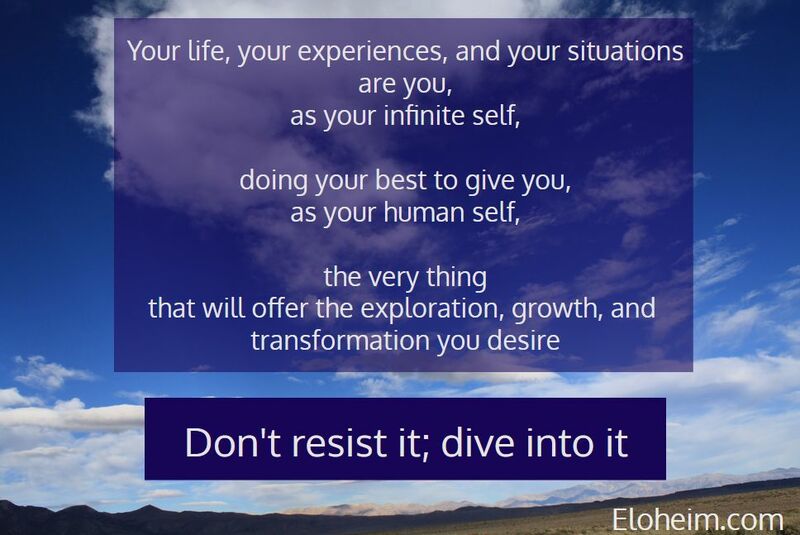 For me this weekend was unprecedented in informational download, as well as energetic shift potential. I imagine us all arriving on a train to a launching pad where we load onto a spacecraft that none of us have as of yet ever had the scope of imagination or vision until this very moment to imagine. Whee! I think it might be warp speed from here on out. I have listened to all the videos from the weekend…I snaffled them as soon as they were available! They are unprecedented. Expanded my understanding of the teachings so I can fill up more when I use the tools. There is more richness there. I love the way, when you use words, they fill out my experience…of everything, it is very kewl. I’ve added the session of January 27th to the three sessions from the weekend. You receive all four (approximately seven hours of channeling) for one package price. Audio and Video. Watch here on my site or download to your device. 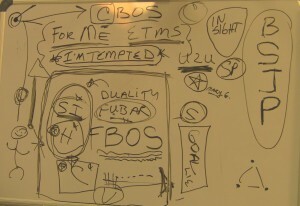 The meeting of December 8, 2010 started early for me. Eloheim was talking, talking, talking at 3:00am about how this meeting was the culmination of the 8 years we have worked together. I feel the meeting lived up to this introduction. 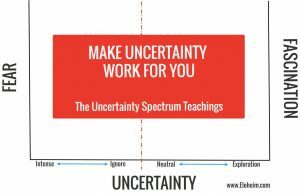 The idea that uncertainty is the new place strength has helped me so much. The video this week is the Visionaries explaining how all of Eloheim’s teachings have contributed to this portal into Homo spiritus. They go on to explain that they are reclaiming the word uncertainty and give their definition of the term. Homo spiritus starts on uncertainty. You put both feet on uncertainty and you look toward consciousness for a life that includes serenity, bliss, and peace. Uncertainty is the absolute place of all possibilities being present. On Surfing the Psychic Waves, Kristina talks to surfers, psychics and metaphysicians about meditation, healing, spirit guides to further explore the concept of “we are all one” and the concepts of peace within a meditation, psychic and spiritual space. Guardians: Urged us to keep in the moment and not go to thought and habit. 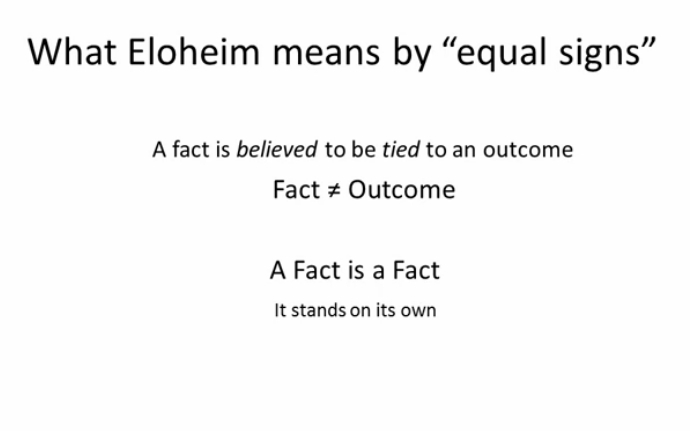 Eloheim: Used examples and answered questions about uncertainty. Uncertainty is itself an operating system, an attitude shift. The Girls: Talked about what it looks and feels like to live from your soul’s perspective. Warrior: Continued his story of going to meet the queen, illustrating the question: What do you do when you have the choice for what you want? Do you get bigger, or do you stay small? Stay or run? Fred: Urged us to have a different relationship to uncertainty, to reclaim it as the position of power. Matriarch: Asked us to be especially gentle with ourselves as we turn the corner from the fear-based operating system to the consciousness-based operating system.